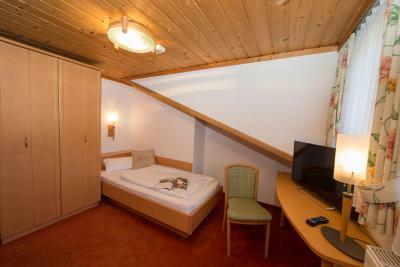 Lock in a great price for Hotel Glasererhaus – rated 8.5 by recent guests! Very friendly and helpful staff. Comfortable beds and clean rooms. Everything and the staff Hans was a real sweetheart. I will come back again soon. Parking adjacent to hotel, but a tight lot. Easy access to pedestrian area and cable car/lift. Private balcony. 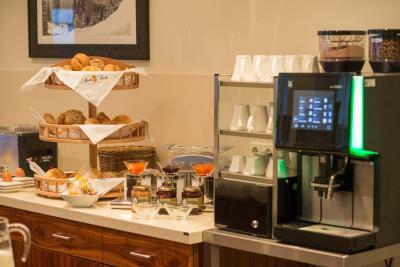 Great coffee machine also provides hot chocolate, cappuccino, and espresso. The hotel was great. Location was right in the center of town. 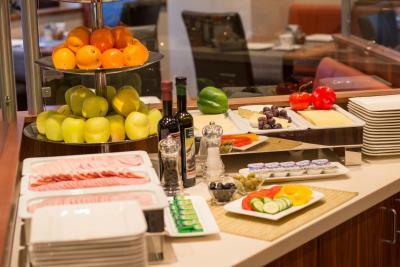 The breakfast has a lot of variety. The room was very nice, quiet and clean. The reception staff all spoke English. I highly recommend this property. Everything was really perfect. 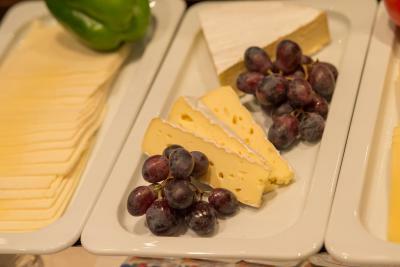 We thoroughly enjoyed ourselves and recommend this hotel. Breakfast was excellent. My daughter participated Autria dancing star competition. The location of this Hotel ist perfect! Just a few minutes on foot to the hall (Ferry Porsche congress center). The breakfast is good. The surroundings are nice. A few minutes you can arrive the lake. The room was bigger than I expected. The breakfast was very good. The location for skiing was superb. Hotel Glasererhaus This rating is a reflection of how the property compares to the industry standard when it comes to price, facilities and services available. It's based on a self-evaluation by the property. Use this rating to help choose your stay! 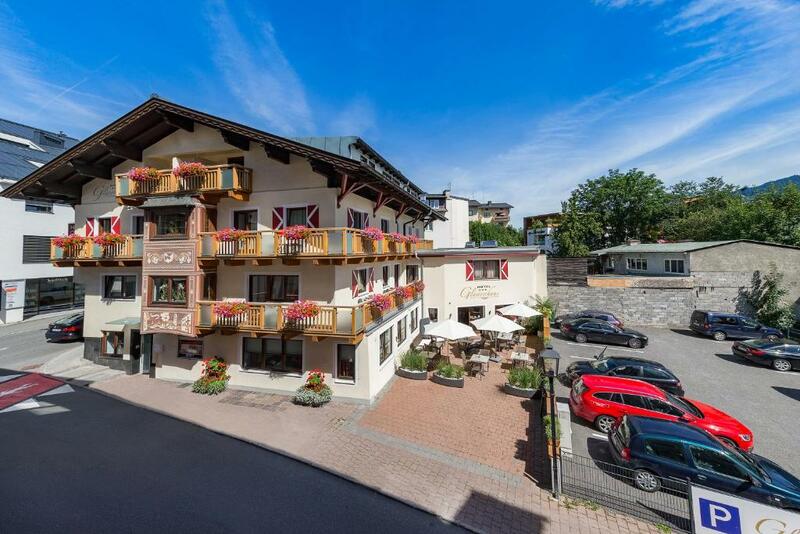 One of our top picks in Zell am See.Just a 5-minute walk from the shore of Lake Zell in the heart of Zell am See, Hotel Glasererhaus offers individually furnished rooms, a wellness area, and free WiFi. The closest ski elevators are just 650 feet away. All rooms provide cable TV and a private bathroom with a shower and a hairdryer. Most rooms additionally come with a balcony featuring a seating area. 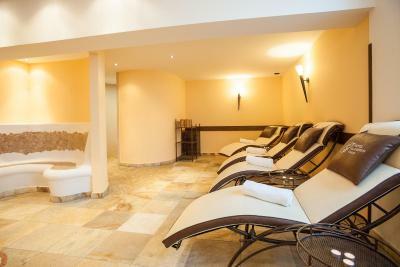 The wellness area comes with a sauna and a relaxation room and can be accessed free of charge. Bathrobes can be requested at the reception for an additional fee and massages can be booked on site as well. Within 4 minutes on foot, guests can reach a public gym. Guests can rent ski equipment at a neighboring property. Guests receive a Dine Around Pass, which provides a 5% discount on food and drinks in 3 top restaurants in Zell am See, all reachable on foot from the hotel. 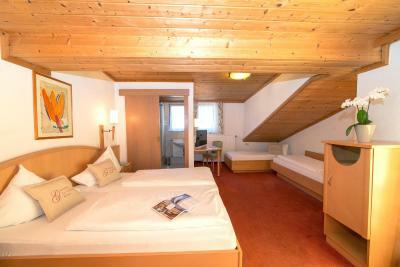 This is our guests' favorite part of Zell am See, according to independent reviews. This property also has one of the top-rated locations in Zell am See! Guests are happier about it compared to other properties in the area. 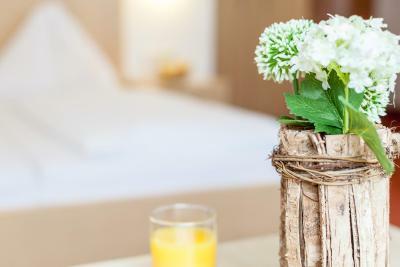 When would you like to stay at Hotel Glasererhaus? Room with a flat-screen cable TV and a bathroom. Room with a balcony, a flat-screen cable TV, and a bathroom. Room with a cable TV, and a bathroom. 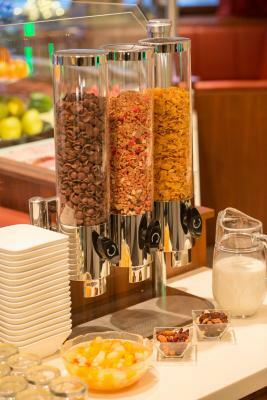 House Rules Hotel Glasererhaus takes special requests – add in the next step! Debit card Hotel Glasererhaus accepts these cards and reserves the right to temporarily hold an amount prior to arrival. Hotel Glasererhaus accepts these cards and reserves the right to temporarily hold an amount prior to arrival. Please inform the property in advance if you arrive after 20:00. Please inform Hotel Glasererhaus of your expected arrival time in advance. You can use the Special Requests box when booking, or contact the property directly using the contact details in your confirmation. No lunch and dinner inside of this hotel. Okay place to stay. Staff was very friendly, and facilities was okay. You can easily book this hotel without any worries. No bar facility in the evening. Excellent location, friendly staff. Included everything what you need on ski vacation (breakfast, sauna, dryer and etc). The breakfast room was not open some evening. The staff were friendly and very helpful. The location was perfect for both the CityXpress and the main street. 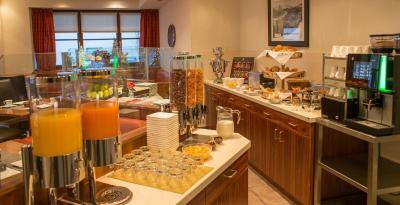 There was free coffee & tea available in the breakfast room most evenings. Good breakfast, the sauna was great. The location was excellent and close to the cityXpress ski lift. The centre was also very close. The rooms were big enough. I would definitely recommend this hotel to my friends. Hard to catch staff at the reception but they are friendly and helpful. 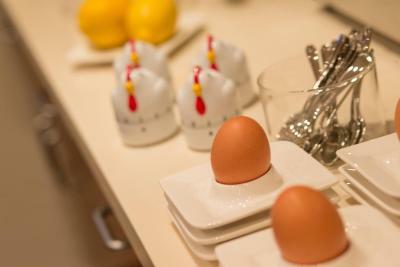 Breakfast is everyday the same and only warm meal is scrambled eggs but everything is fresh and tasty. 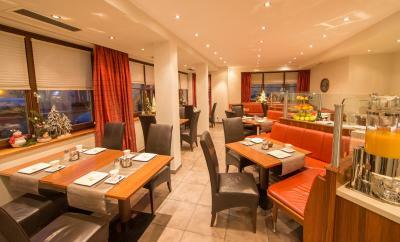 Cosy hotel located in the city center 2min walk from Zell am See ski slopes and cable car/ 5min walk from night slopes. 5min walk to the lake. Clean and comfortable. Good breakfast. 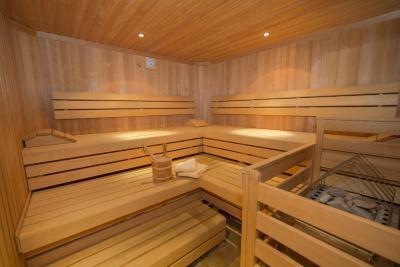 Unlimited sauna with selfservice. 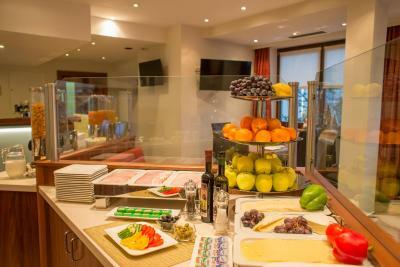 The room, the breakfast, the service, the central location !